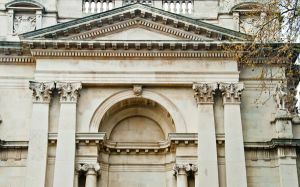 Tate Britain is the permanent national collection of British painting, including the Turner Collection, modern sculpture and prints, and a changing program of major exhibits. 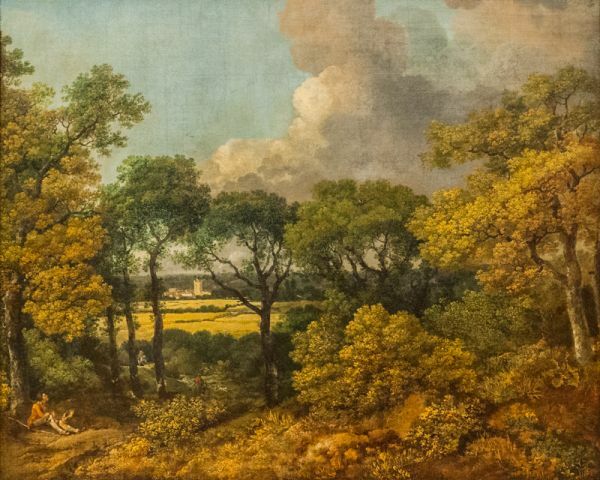 Henry Tate made a fortune in the sugar industry and spent a large part of that fortune collecting British art. 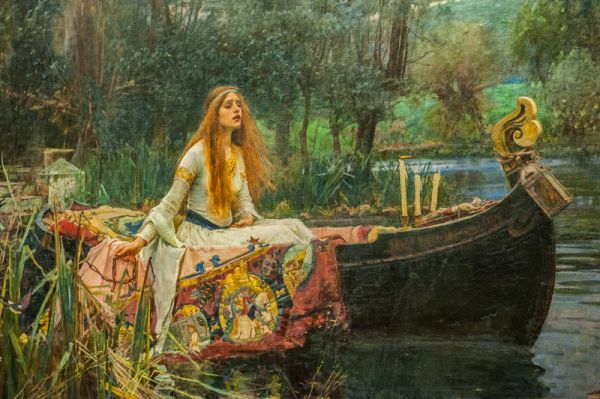 In 1889 Tate offered to give his entire collection to the nation. The most obvious place to put the collection of artwork was at the National Gallery, but the gallery was already full. The solution was to build an entirely new gallery dedicated to British art, including, but not limited to, Tate's original donation. In 1890 the Millbank Prison, used to detain convicts before deportation to Australia, was torn down, and the site was chosen for the new National Gallery of British art, run by the main National Gallery in Trafalgar Square. The new building was designed by architect Sidney Smith in a grand, neo-classical style, with a huge entrance portico and a central dome. The gallery opened to the public in 1897, with 8 rooms, displaying 245 works of art. 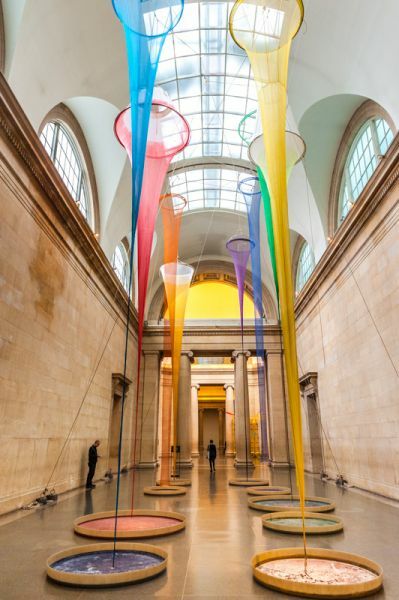 Despite its official name, it was popularly known as the Tate Gallery, and in 1932 the name change was made official. Since the gallery opened it has been expanded and rebuilt numerous times, and the focus has shifted as well. In 1917 it was made responsible for holding the national collection of British art from the year 1500. Over the decades the collection held by the gallery grew larger, and several satellite museums were created, in Liverpool, St Ives, and the Tate Modern in London. 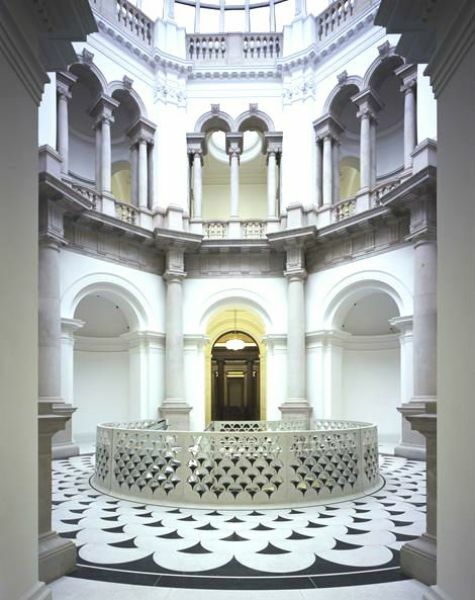 There are two main themes at Tate Britain; the 'Walk through British Art', and 'Spotlights'. 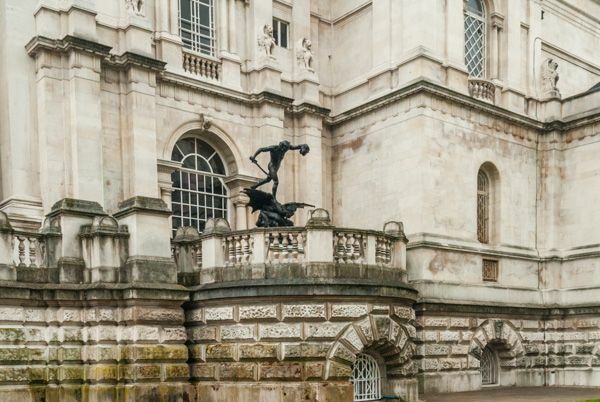 The 'Walk through British Art' takes a timeline approach, guiding visitors through galleries displaying some of the most famous British paintings of all time, including works by such famous names as JMW Turner, Henry Moore, and William Hogarth. The Spotlight theme allows you to enjoy the work of one artist in depth, and the featured artists change regularly. In addition to the exhibitions of art, there is an extremely active programme of lectures, special exhibitions, behind-the-scenes tours, and events for children, teachers, researchers, and families. In other words, no matter what age you are or what your interests are, Tate Britain has something for you! On our latest visit, I was really impressed with the extremely helpful staff. 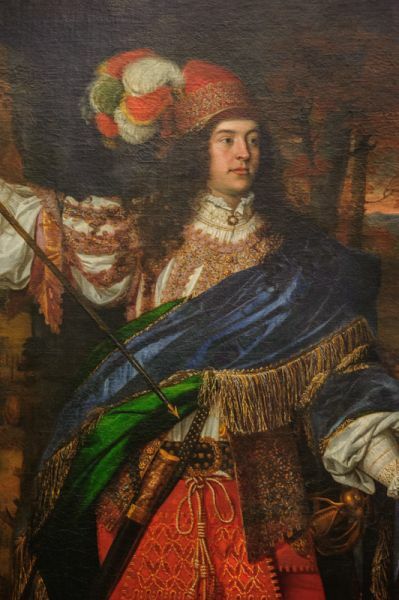 My wife and I were standing near a map of the gallery discussing where to go first, and a very friendly steward stepped in, asked us about the sort of art we were interested in, and suggested the best route through the collection. I asked another steward if I could take photos in the gallery and he seemed genuinely pleased that I had bothered to ask. 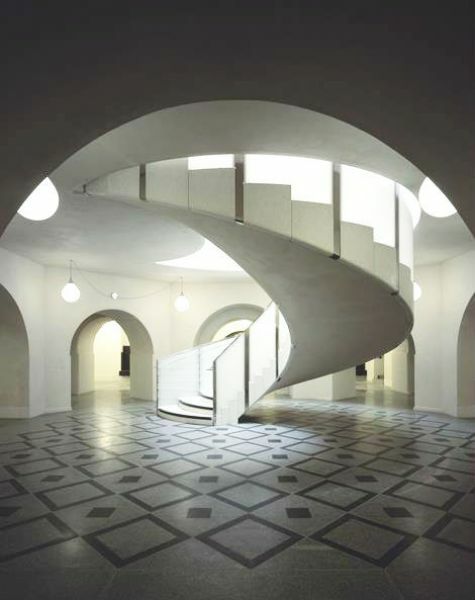 Our route took us through a striking hall filed with a modern art installation, to a stunning spiral stair in the centre of the building. We spent most of our visit passing through the 'Walk Through British Art'. This was arranged by time period, beginning around 1540 and progressing through to the modern age, with each gallery room holding a different time period. Most of the works are paintings, though there are several striking pieces of sculpture in most rooms. 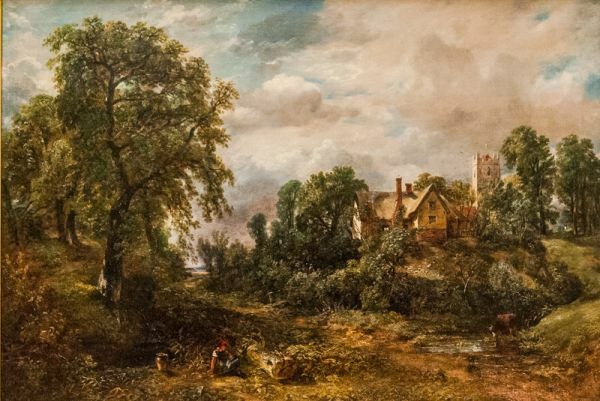 The collection was very strong on 18th-century artists such as Gainsborough and Constable, and the Pre-Raphaelite era, with a wonderful collection of works by Burne-Jones and Rosetti. 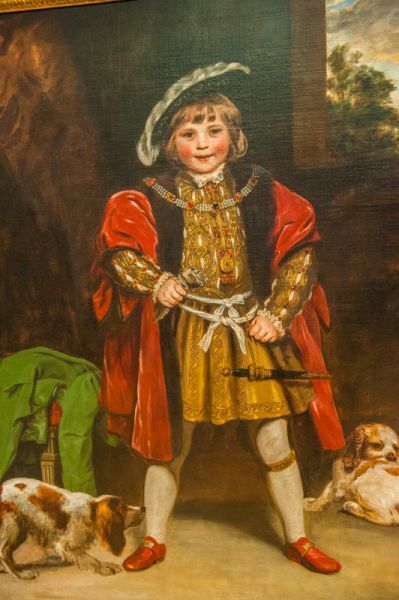 You could literally spend several hours just browsing the 'Walk Through British Art'. We ended our tour by visiting a special collection of paintings by JMW Turner. This collection was exceptional, and really showcased the wide variety of experimental works by Turner, showing just how versatile he was, and how he kept trying new things. My most vivid impression of the Tate Britain collection is the sheer scale of artists and styles represented. 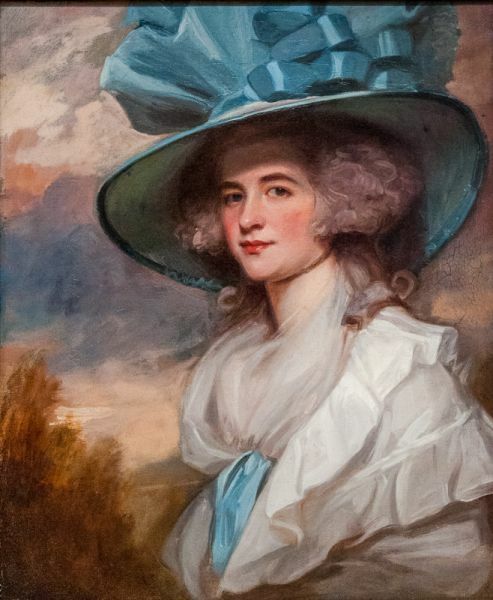 Many of the most famous artists here are also represented at the National Gallery and National Portrait Gallery, but to see so many British artists represented in one place like this is truly a wonderful experience. As of this writing, Tate Britain is free to enter, though if you want a printed map you are asked for a small donation.